If you have a child in college or one preparing to go in the next few years, you would find this book helpful. In a day and time when even most churches, Bible schools and families are caving in to the idea that evolution is inevitably true and the Bible must be made to conform, this book is eye-opening. 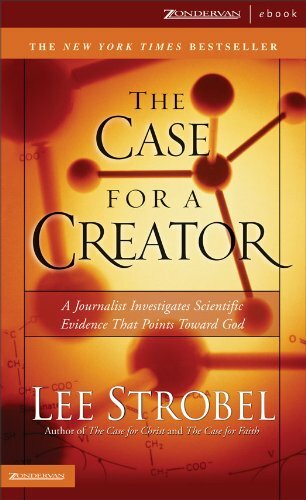 Strobel interviews experts in several fields of science to demonstrate that not only is the latest scientific information not supportive of evolution or an atheistic point of view, it, rather, points more and more toward theism. Can you give half a dozen reasons that science supports rather than refutes the Christian faith? You will if you read this book. Strobel is talented at making complex subjects understandable to us who do not have a technical background. Highly recommended.